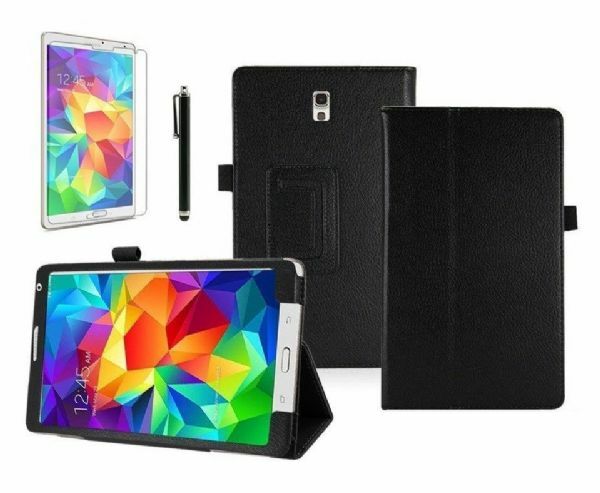 Your Samsung Galaxy Tab A 9.7 should be fully protected whenever you decide to take it out (and when you are at home too). 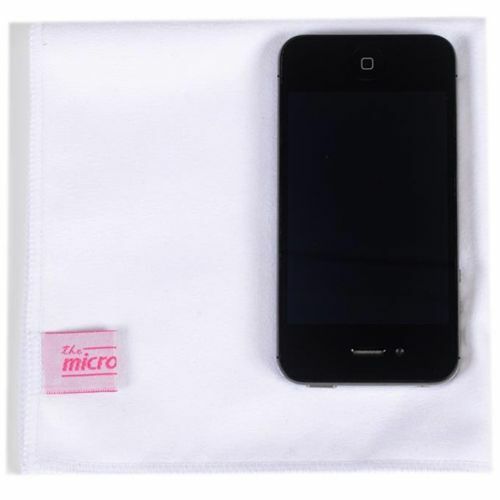 Thankfully this is easier than ever with our selection of covers and accessories designed especially for this device. 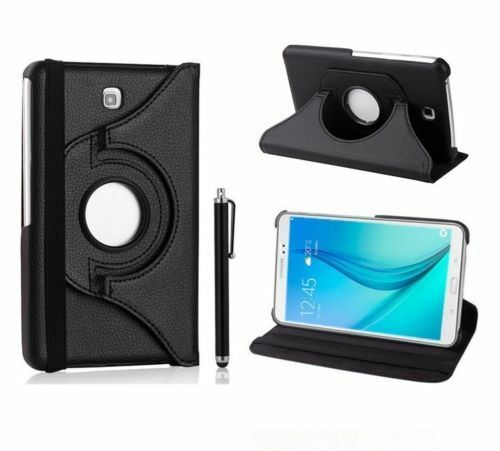 You can choose from one of our cases such as the swivel case which offers all kinds of viewing angles and the basic stand cover that gives all the flexibility you need. 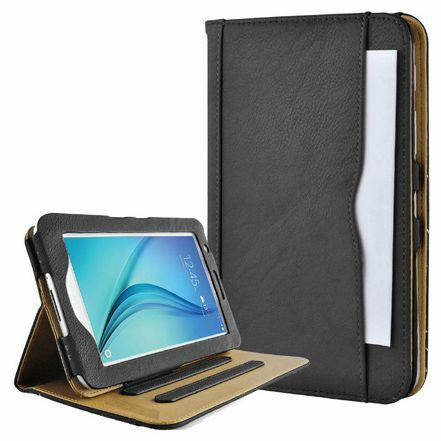 Along with our screen protector, you have a full spectrum protection that will keep your tablet from harm. Best of all our cases are made from durable materials including synthetic leathers in a variety of bright and fun covers. For a more professional look you can choose blacks, tans and browns too. 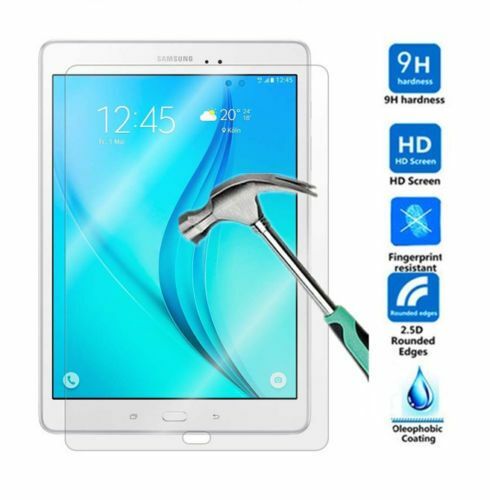 Keep your Samsung Galaxy Tab A safe from harm by choosing one of our spectacular covers or screen protectors.